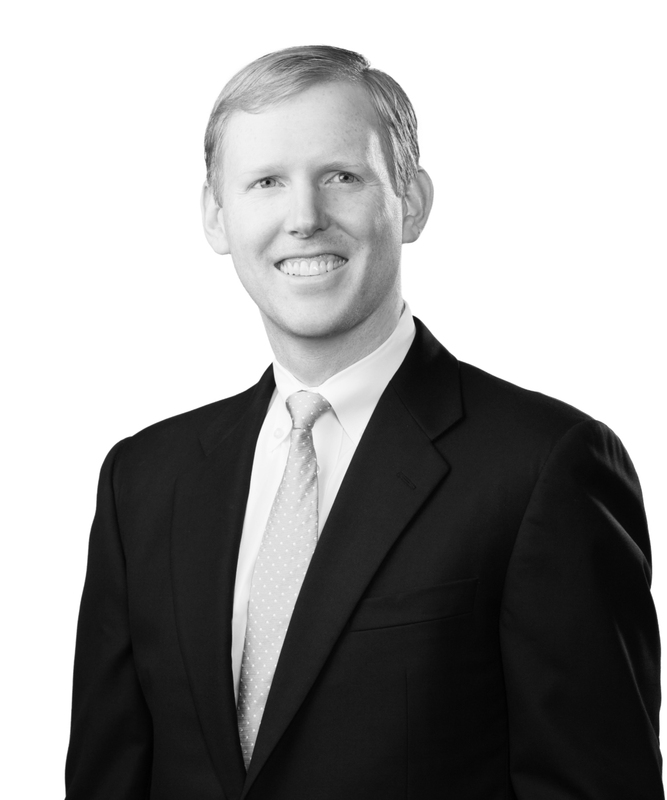 Gibbons Addison is an associate in the Litigation Practice Group. He represents clients in all phases of litigation and alternative dispute resolution. Gibbons litigates in state and federal courts across Louisiana and Texas. He represents individuals and businesses, from local organizations to Fortune 250 companies, in commercial, real estate, property damage, construction, employment, personal injury, intellectual property, environmental, oil and gas, and successions, trust, and estate litigation. He handles all aspects of litigation and alternative dispute resolution, including seeking and defending against requests for emergency and injunctive relief. From a counseling and dispute-prevention perspective, Gibbons also provides guidance on complex statutory provisions. Upon graduating from law school, Gibbons served from 2012 to 2013 as a judicial clerk to the Honorable James J. Brady of the US District Court for the Middle District of Louisiana. While in law school, he served as an intern to the Honorable Patrick E. Higginbotham of the US Court of Appeals for the Fifth Circuit.